People are making babies and that’s a fact. It’s not that we have a problem with you not having one, but it’s happening. So, there are many chances you are invited to a baby shower every now and then during your lifetime. Obviously, the purpose is getting some great gifts. Oh, and to celebrate the expected or delivered birth of a child, too, of course. What are you about to do in such a scenario? 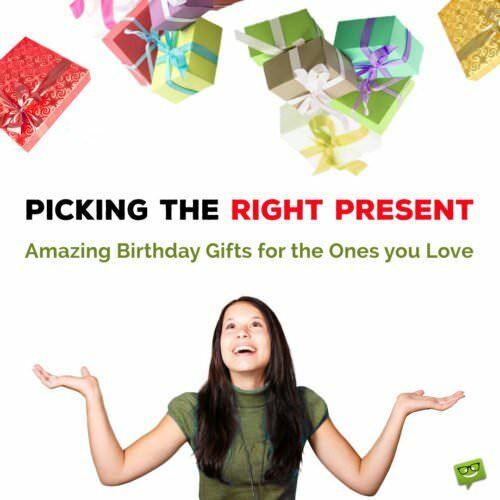 What gift would you choose? Is it something practical? Is it something for the baby or for the parents? You need to put some Sade on YouTube and check out our suggestions! It’s official, people, and you all need to know: your friend’s/sister’s/neighbor’s newborn is already a star! 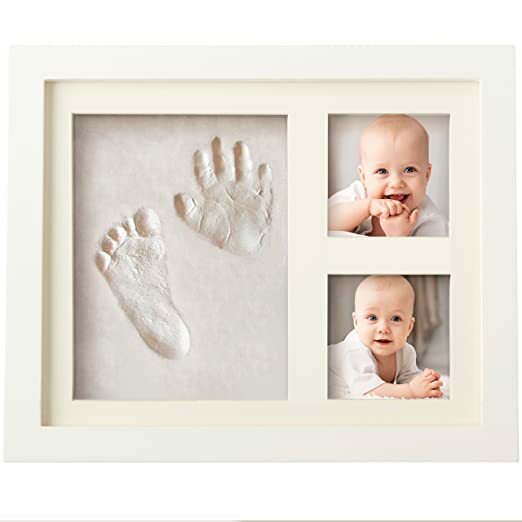 And we provide the perfect gift for you in order to make it valid – The baby hand and footprint picture frame kit. Is it a boy? Is it a girl? Well, does it actually matter when we’re talking about… forever? Let the parents create the baby’s footprint and handprint with this smart and dazzling gift, place it next to the family’s pictures and the rest is history. Tony, Oscar, Grammy or Emmy? Well, maybe one of each! Barbra who? Almost As Good As Bottling The Newborn’s Scent! Your friend’s little baby is so cute and it smells so nice that you really want to eat it, metaphorically speaking of course. To your eyes, it’s like human candy. 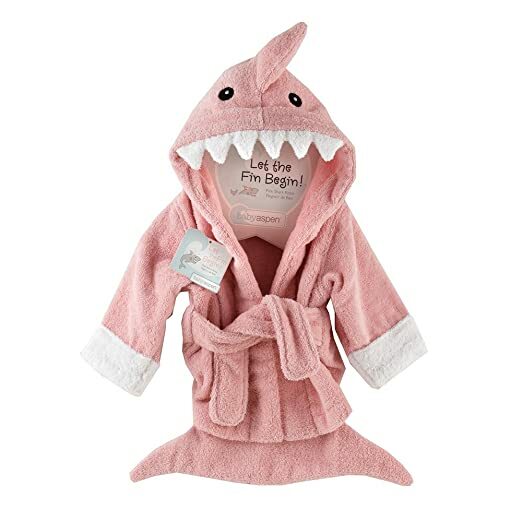 So, there’s no better gift than this pink shark robe with shark’s teeth for the baby shower. We know, this will make the baby even cuter and you probably will eat it literally, metaphorically speaking of course. But it’s a funny gift and we drew your attention, so it’s win-win. This is everything the parents will need for their newborn’s bath. But this is not the major keypoint in this gift. By choosing the bath time gift set, you can have an opportunity to bath the baby yourselves along with the parents! So, at the end of the day, why bother getting a gift everyone will get, when you can have the cake and eat it, too? Be smart. Bath the baby. Have a taste of heaven. 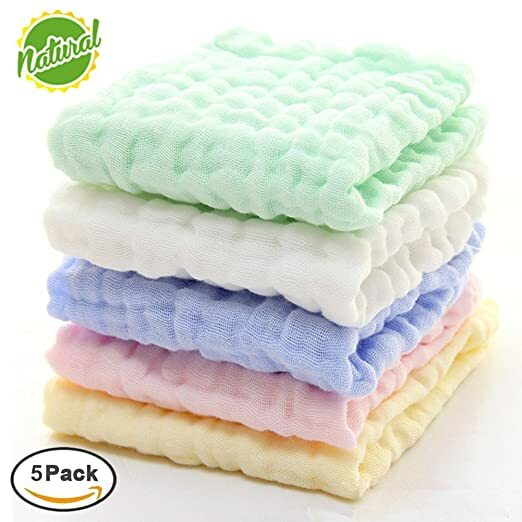 If you love pastel colors, organic fabrics and you are about to go to a baby shower, well, there’s no better choice than these muslin washcloths and towels. They are gender neutral, super soft, hypo-allergenic, absorbent, machine washable and hip, so the best thing you can do is to order two sets – one for the baby and one for you. Tip: you can use them as makeup remover cloths! Now that we think about it, the baby shower is just an excuse, let’s be honest. Treat yoself! We can’t say for sure if you’ll be the fashion icon of the party, but you don’t need to be. We can’t even say for sure if it’s a boy or a girl, but there is no limitation with this charmer, because it’s a match both ways. We’re talking about the perfect caterpillar prop for the shower. It’s not clothes, it’s not a blanket, it’s not toys, towels or even a tech-friendly gadget. It’s just fun! If you love Anne Geddes and her magical baby world, you’ll give the parents an excuse to plan a photo shoot ASAP. The lines on the cocoon are pink not white and so are the eyes. Suitable for 3-9 months babies to wear. Breastfeeding cover, car seat canopy, nursing cover, poncho cover, high chair cover and unisex. That means, literally speaking, you have chosen a smart 5-in-1 gift for every baby shower occasion you can possibly imagine! Parents can use it 24/7 and during all year and trust us, they will thank you separately for every single use. Plus, it’s compact and comes with a handy carrier bag. Actually, it’s not a gift, it’s God-sent miracle. Amen. 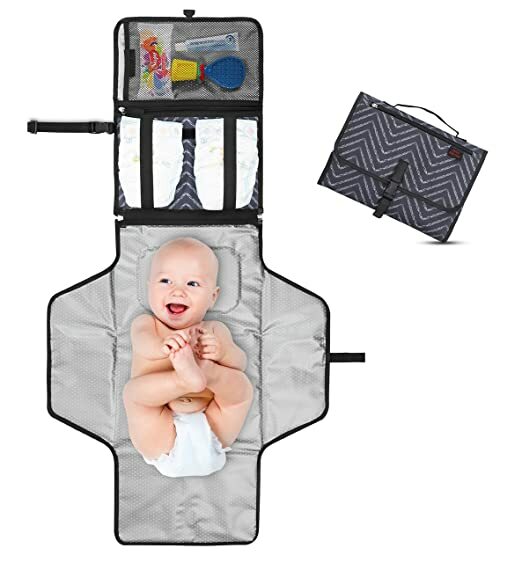 Folds up to a compact size and fits comfortably in a diaper bag. Use the cover to shield your baby from bright lights, bugs, dirt and dust while out and about or during nap time. Total 360 degree coverage protects your privacy and your infant while breastfeeding, even in the busiest of public places. 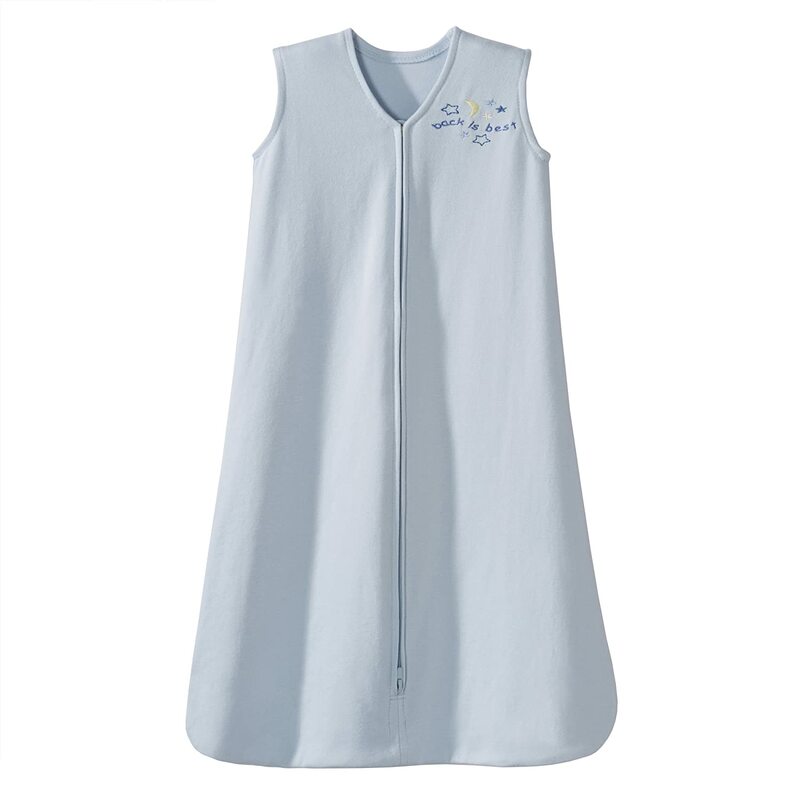 Breathable Rayon Blend fabric made from Bamboo keeps your baby comfortable in both hot and cold environments. You won’t have to worry about it being blown away by the wind either. Comes with a handy carrier bag. Sometimes, it’s difficult to decide what’s best for a newborn. Should you buy them clothes? Maybe. Toys? Of course not, unless they are cartoons. Baby oils and shampoo? That’s cute, but is it enough for a baby shower? Hands down, it’s hard. So, take a sip of your favorite chardonnay and order this bathtime basket, which obviously includes everything you have thought of: shampoo, lotion, 100% cotton towels and of course the reusable basket itself. It’s one of those times during the day when the parents need to change the diaper. The thing is, they are not at home. Or they are travelling altogether as a family. Or they are just having a spring picnic in the park. Problem solved! This portable changing pad is the perfect excuse for them in order to plan and organise even more activities outside their home. It’s extremely safe, practical and spacious for everything a baby needs, while it’s lightweight and compact for mommy and daddy to carry. Diapering on the go? Sure thing. 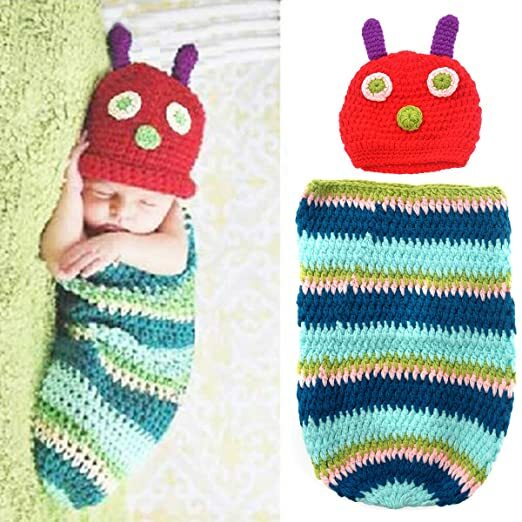 It comes with a detachable padded changing mat 25.2 inches long and 22 inches wide. It’s wipeable, easy to clean, waterproof, and keeps your infant away from dirty surfaces and germs. The large mesh and zippered pockets are designed to have everything handy, to hold diapers, wipes, creams, baby oil or small toys for the little one. The exterior slick zippered pocket can hold essentials like your phone, keys or napkins. Use the buckle strap to clip it to your wrist or stroller. 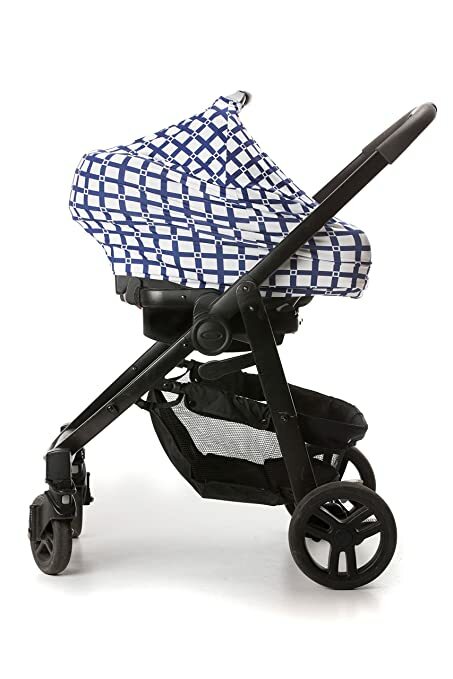 It unfolds to 40.95 inches to protect your newborn or toddler and offer maneuvering space. It’s not a blanket, but it is. It’s not clothes, but it is. It’s sleeveless, but it’s for the winter. It’s loose, but it cannot be kicked off during sleep. Get it? It’s everything a new parent has ever dreamt of… well, during the last few months at least. It also unzips from the bottom for easy diaper changes. C’mon, it’s so cool they should have designed it for grown-ups, too! It’s about music, colors, strengthening baby’s sensory skills and parents interacting/playing with their babies. It’s soft and the perfect toy for newborn boys and girls who respect their musical skills from day one of their lives… literally. 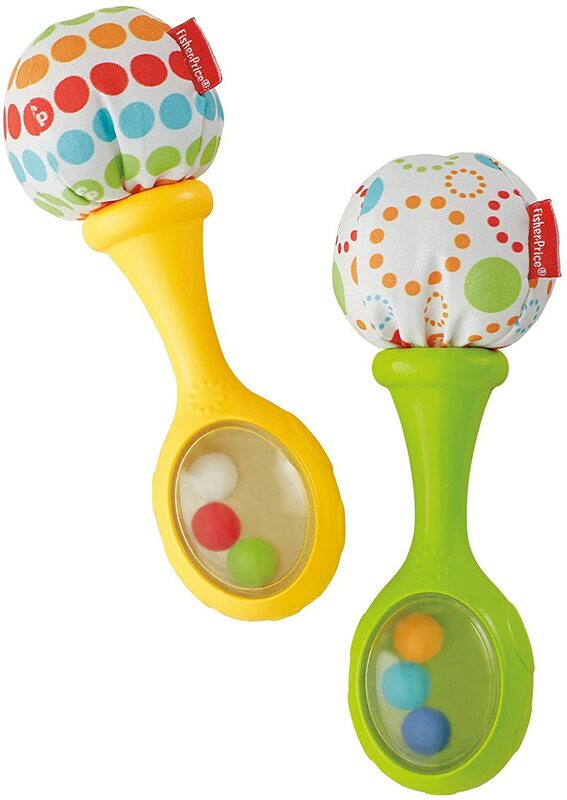 It’s fun at home, it’s fun on the go, it’s maracas, rumba shakers, rattles or however you wanna call them. Olé! 360 ads, 360 cameras, 360 campaigns, 360 funding, 360 security, but 360 drinking? Duh! 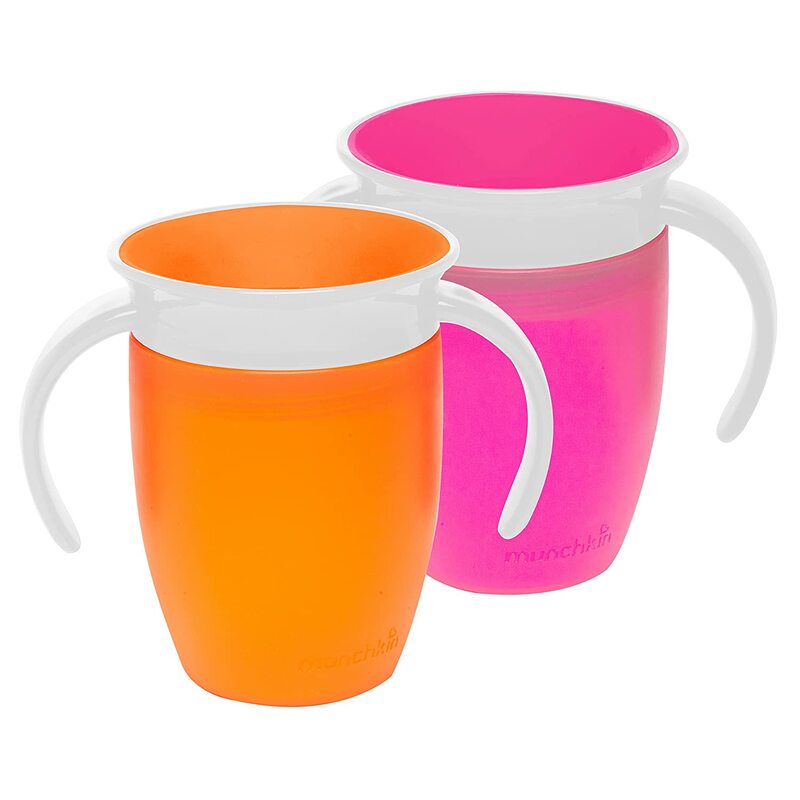 These cups will become parents’ best friends for sure. And you will be the smart friend/sibling/colleague who will have chosen this on behalf of them. 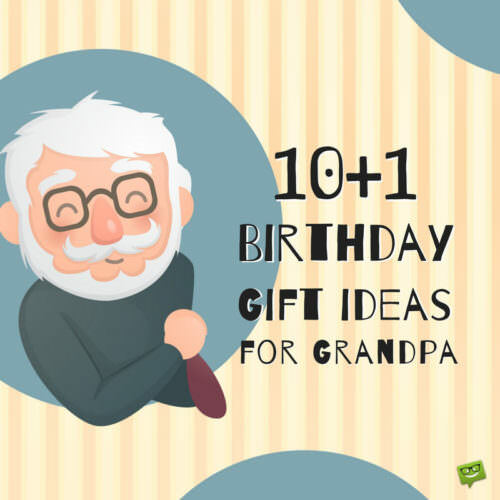 This gift in particular has a special feature which is equivalent to magic – it has handles for little hands to hold and – wait for it – eliminates spills completely! As we wrote above, pure magic. Babies need their steamed vegetables and fruits, even a child knows that. But the thing is, they can only consume them mashed. Why? Because they don’t have teeth and that’s a pity. This is where the Mash-and-serve bowl comes in! 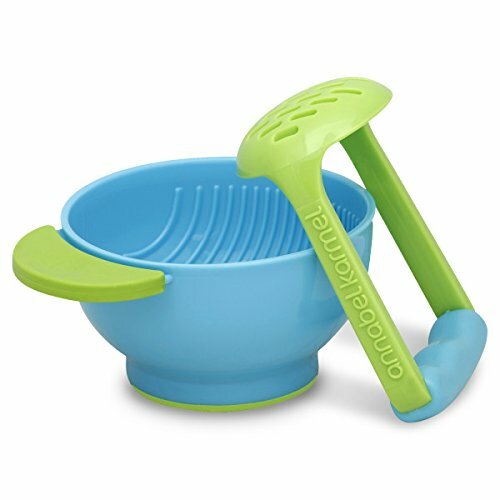 At home or on the go, mashing up food for the little angels around can be safe, quick and easy to clean afterwards. Still, you have to feed them, they cannot do it by themselves and that’s also a pity. 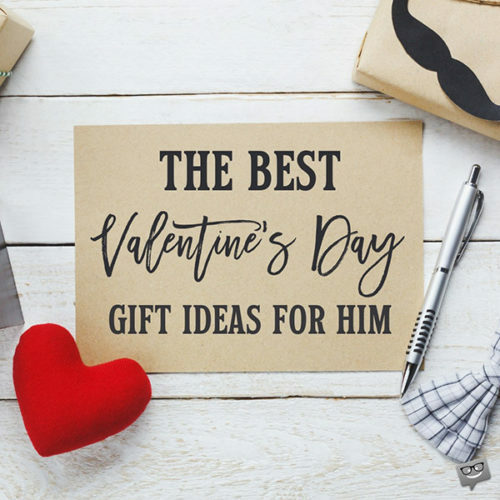 Enough with the baby gifts and the blankets and the baskets and the cups and the cute shampoos. What about the parents? What about their own happiness and daily routine? Have you thought about that? 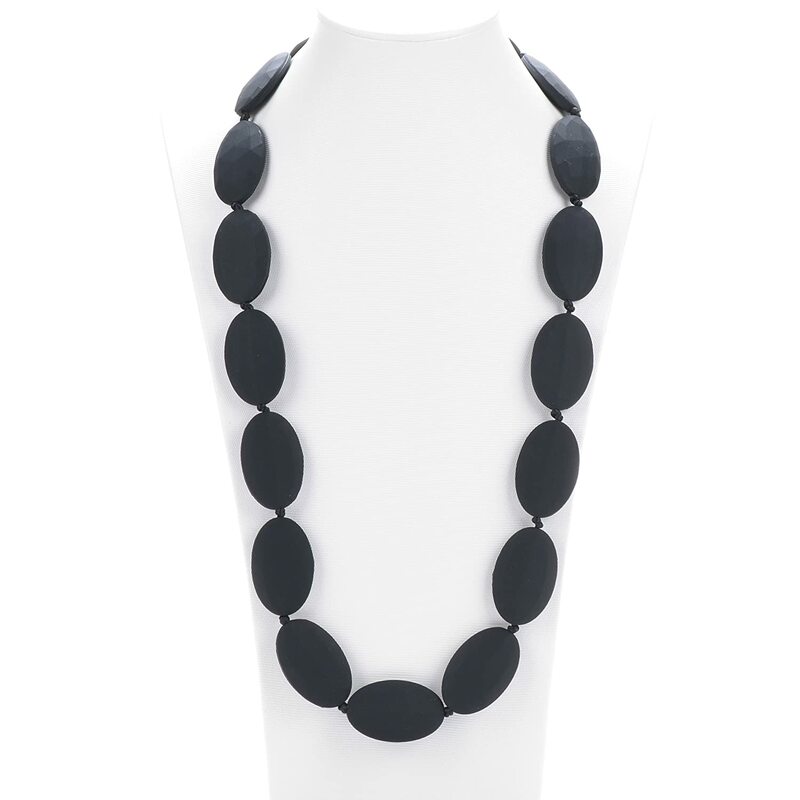 If yes, here lies the perfect choice – a teething necklace for every new mom around! Babies will bite it, mothers will love it, teeth will grow, style will prevail. Touche.